Vasilia grew up in New Jersey before making her way to Charleston, WV. She studied art at West Virginia State University and abroad at the University of Ghana at Accra. 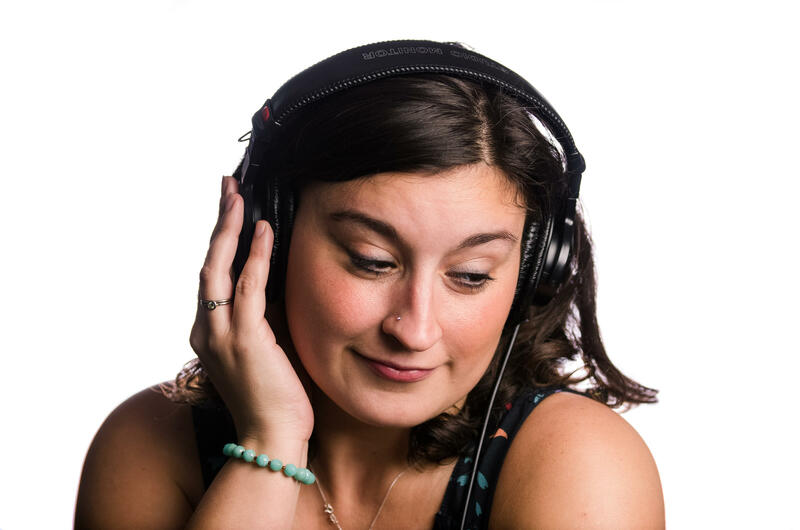 In 2012 she signed on as an Associate Producer for Mountain Stage, a live performance radio show produced by West Virginia Public Broadcasting and distributed by NPR Music. Vasilia is involved with FestivALL Charleston, a 10 day, multi-faceted arts & entertainment festival and she serves on the East End Main Street Board of Advisors which focuses on economic development of Charleston's East End. When she isn't working in radio or promoting public art, she can be found hiking around with her fella and two dogs, Millie and Enzo.